What were the best CDs of 2001? We have a few ideas! The WCBE music staff reviewed, debated, and finally forged a list of the Choice Albums of 2002. Whether you want to add to your personal music library, or need a handy reference for gift-giving, this list of the best music released in the past year is a must-have for every music aficionado. Most of these CD's are also available for purchase. Just go to www.amazon.com. 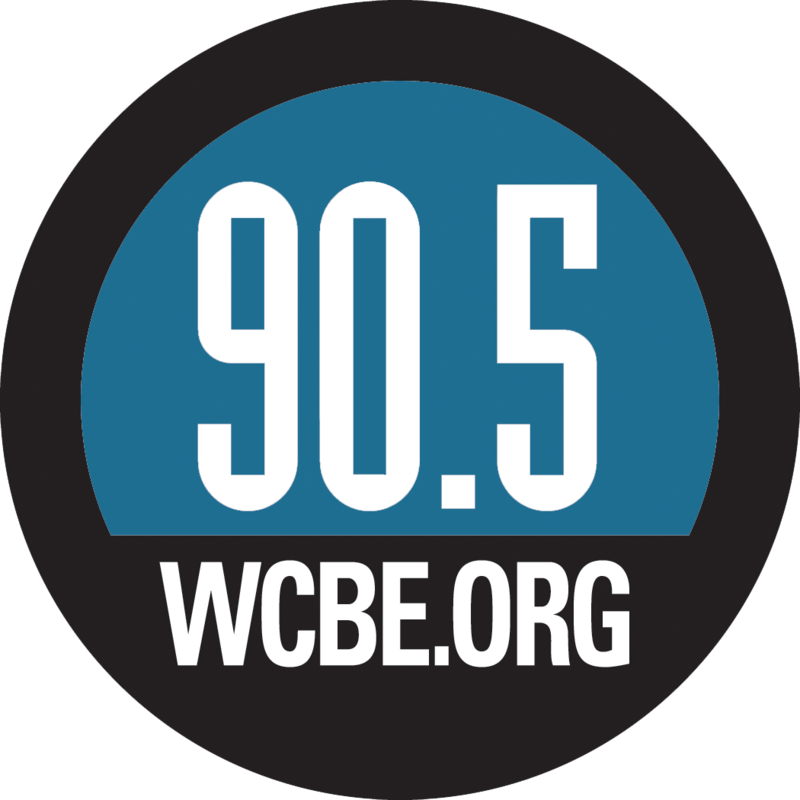 A portion of each order directed through this link will benefit your public radio station - WCBE!